Do you think you have what it takes? Many traders can profit for days, weeks, or even months. But do you think you have what it takes for the long haul? If so, you may be eligible to participate in our Platinum Trader program. 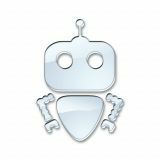 The FX Trade Bot service is a 'copy' based system that connects your MT4, CTrader, or LMAX account to our cloud based copy system. All you have to do is trade it! 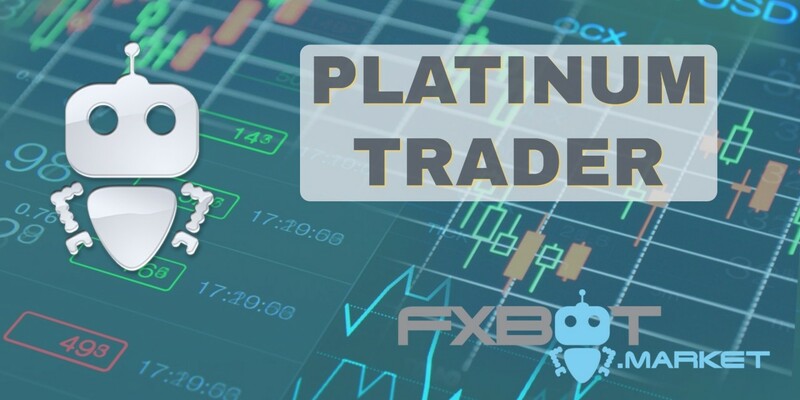 Platinum vendors receive additional support, marketing targeted to your system, leads, and access to more tools on fxbot.market such as our blog system, your own forum, and other tools. We are now qualifying traders for this program. More details coming soon. We've all seen systems that look good, and then something happens. The market changes, something affects the markets and wham - it blows up. We want to work with our top traders to ensure that doesn't happen. Robots should provide what we all want - consistent results with reasonable risk protections. Greater than 20% drawdown is unacceptable. 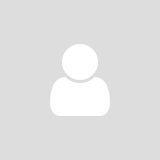 Many would think that 10% is too much - in any case, we are going to perform a risk analysis for our Platinum traders and help them implement features such as global equity stops and worst case scenario risk protections, hedging such as with options, and other risk mitigation features.